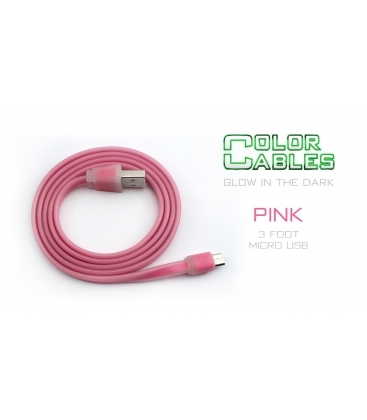 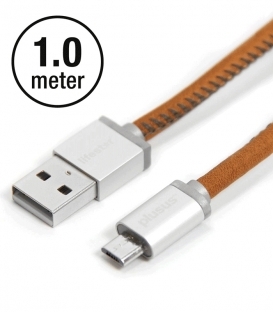 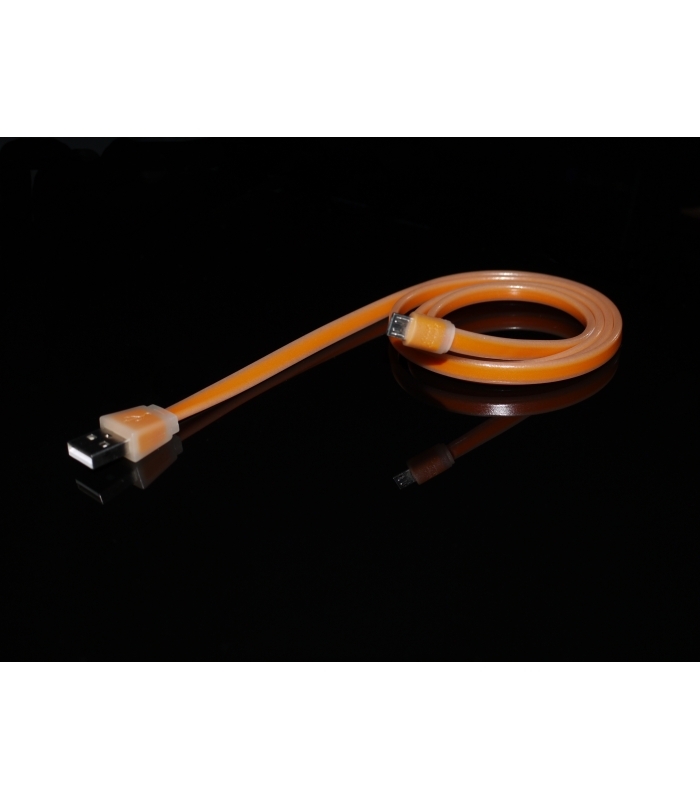 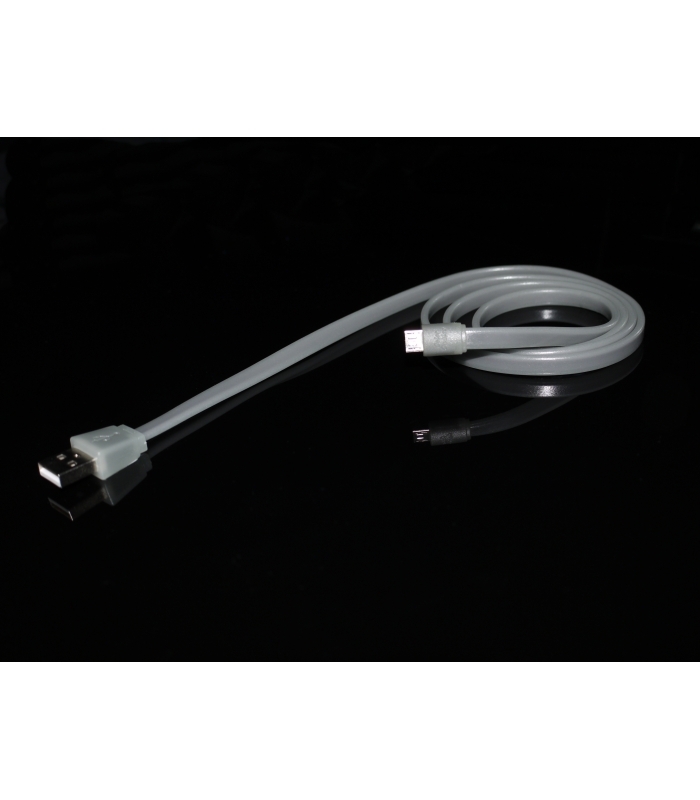 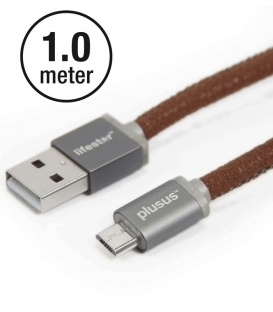 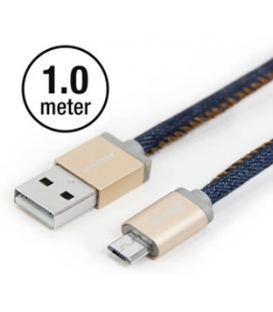 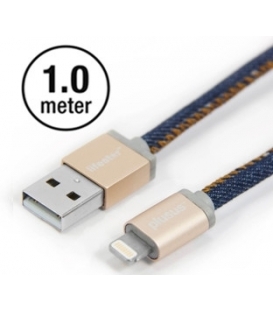 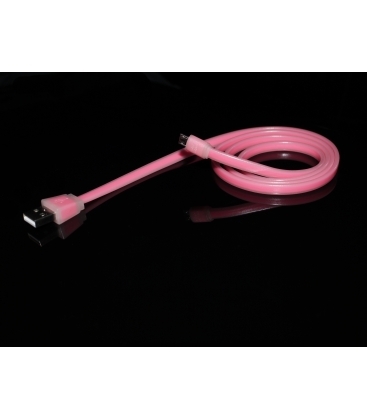 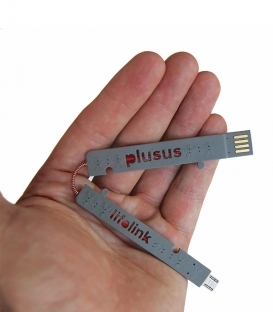 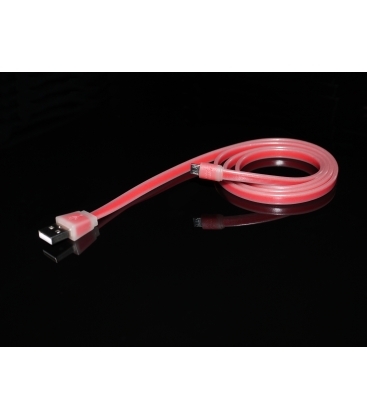 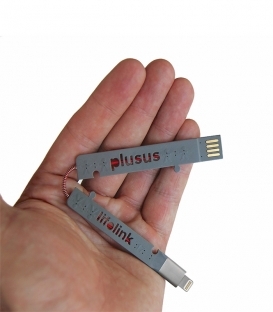 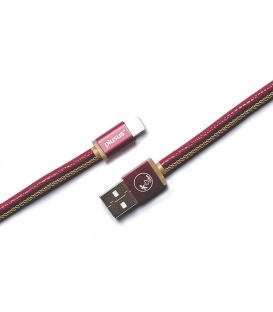 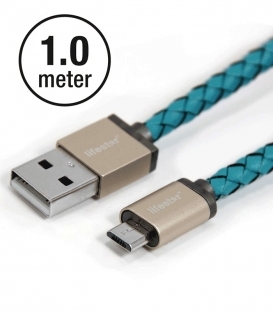 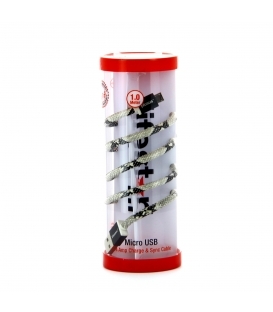 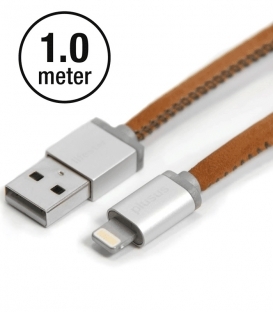 Flat silicone USB2 cable. 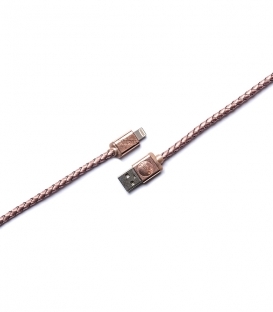 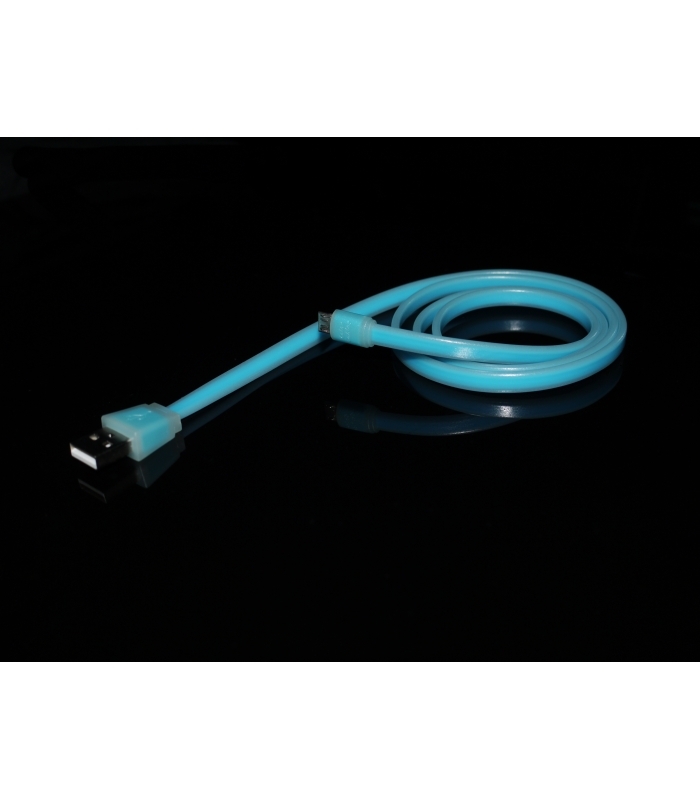 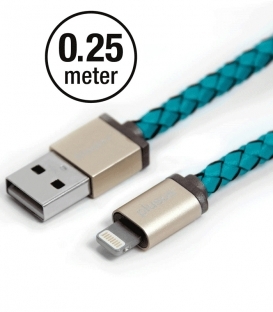 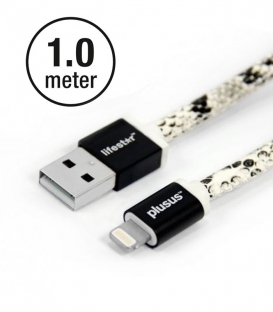 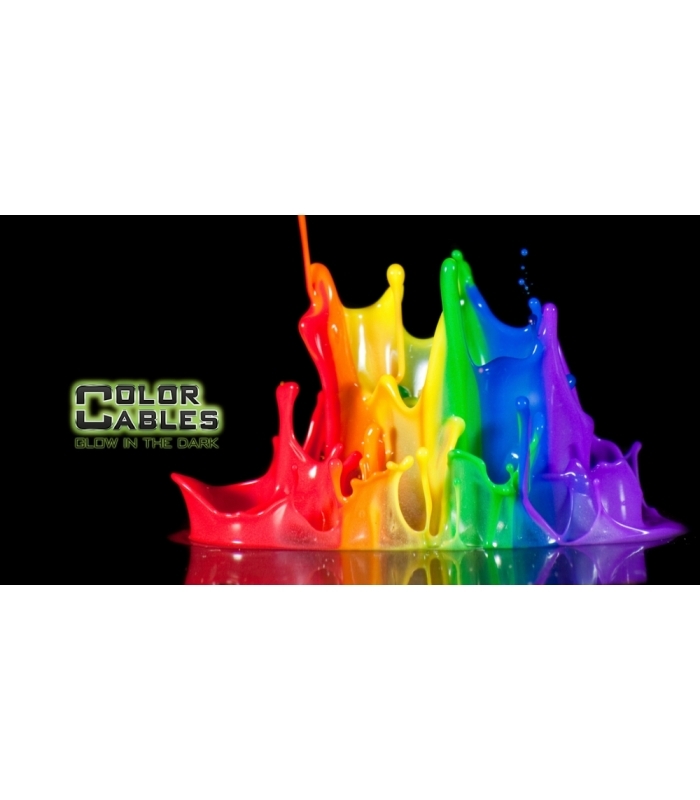 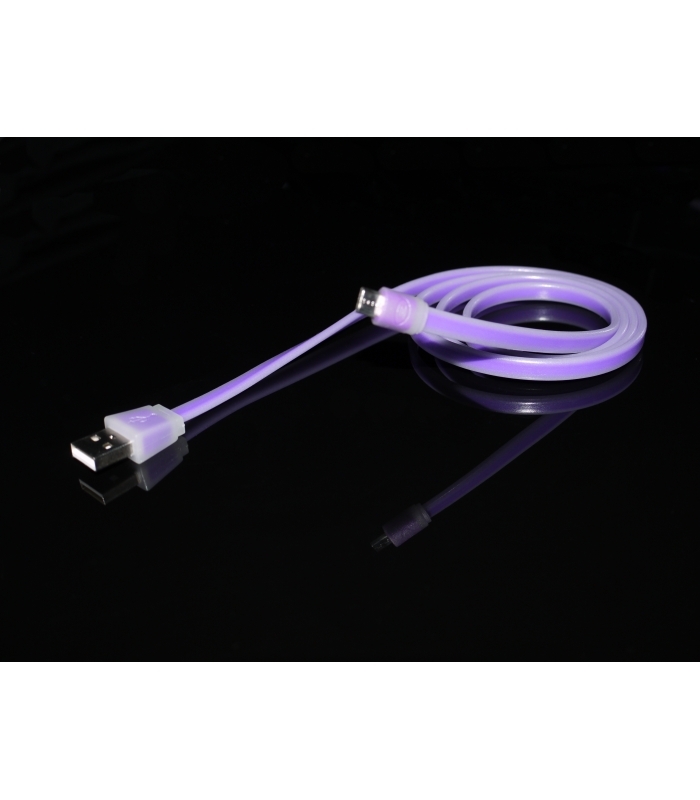 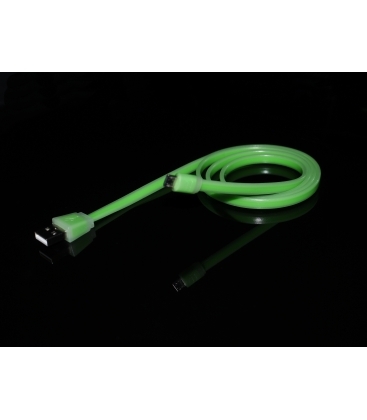 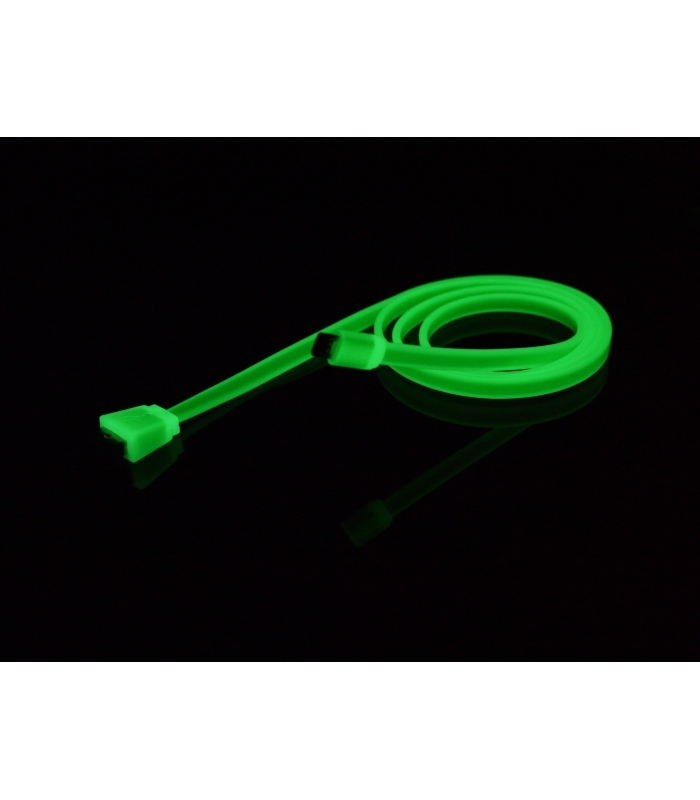 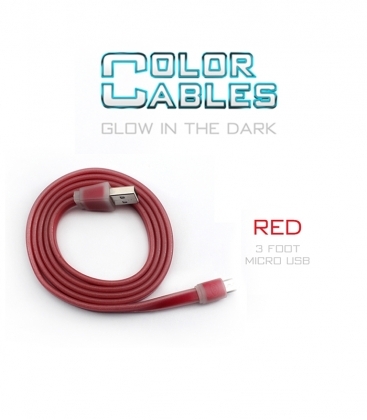 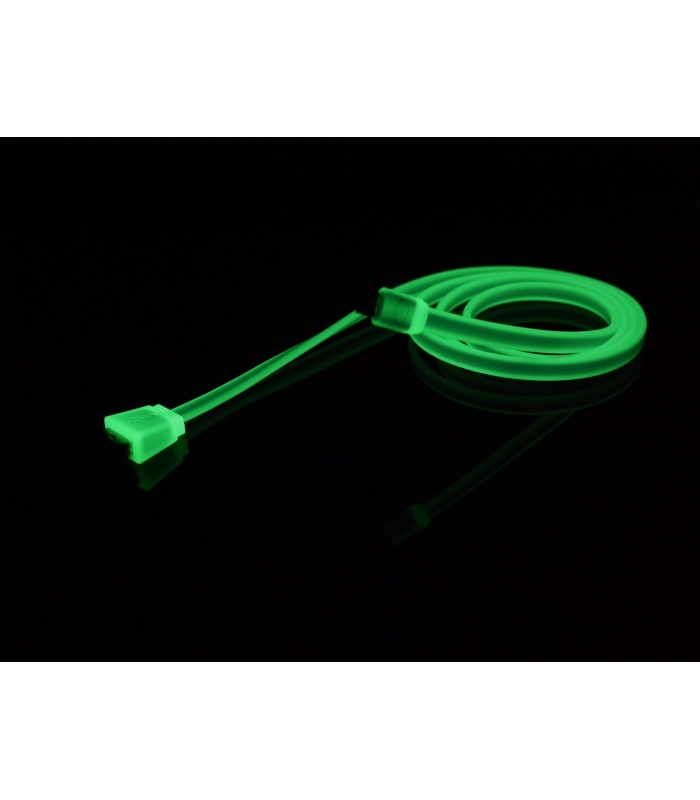 Designed in California, these unique glow-in-the-dark cables offer a robust option for charging your device. 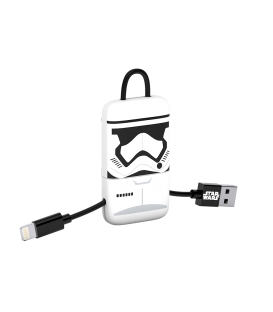 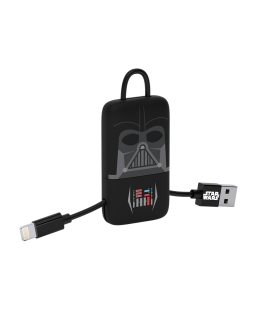 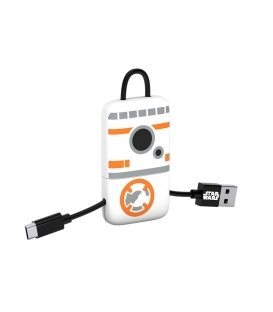 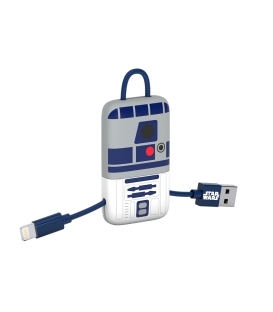 The USB connection side is marked so you don't waste time fumbling around in the dark.